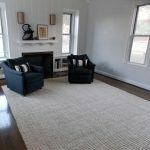 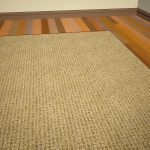 Displaying jute rugs to cover the floor area in your house is a less effort thing to do to make the room looks warm and comfortable. 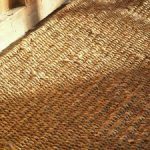 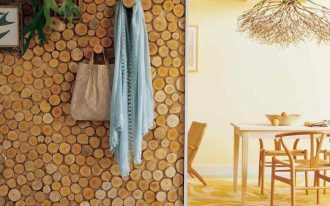 Yet, we often find a problem in cleaning the jute rugs as it is made by natural fiber materials which are difficult to be cleaned. 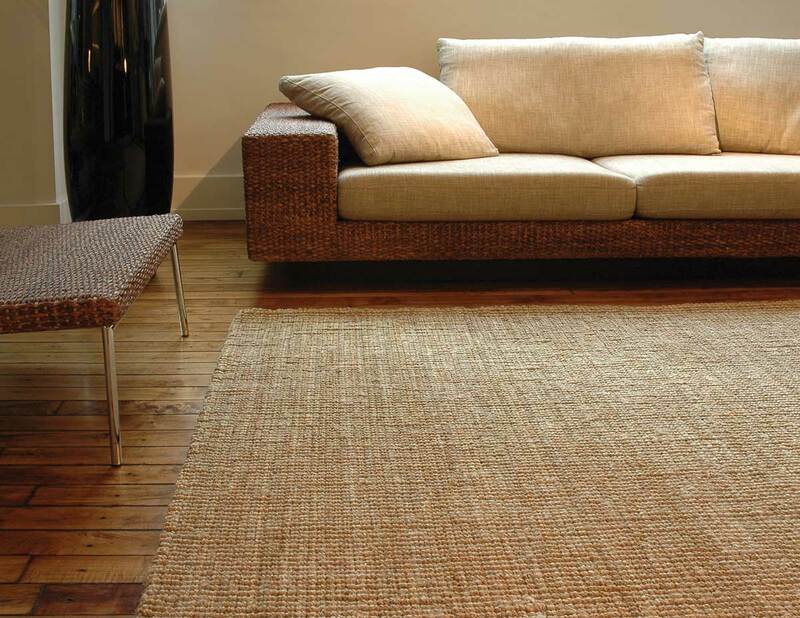 If your jute rug is really dirty, vacuuming the jute rug is not really helpful because of its hard and fragile material. 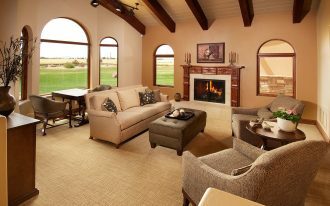 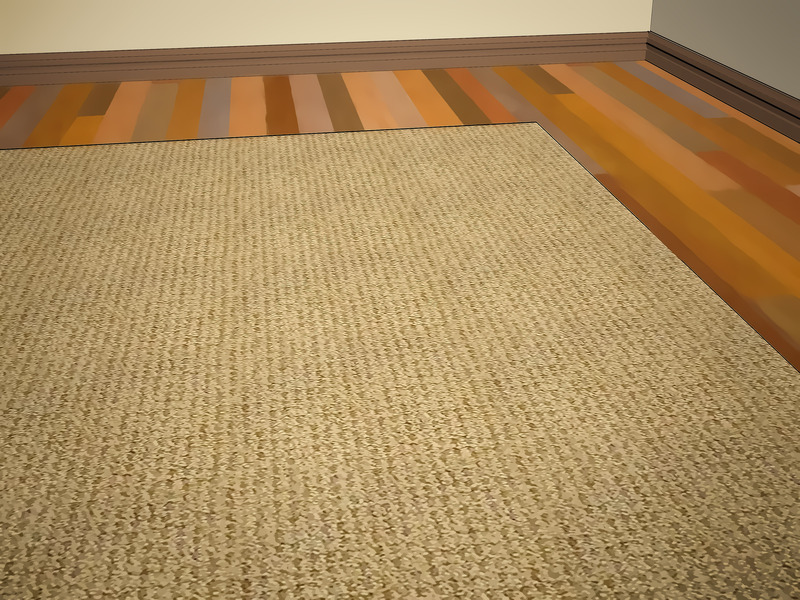 The incorrect method in cleaning up the rug will mess up its material so that it does not in a good shape anymore. 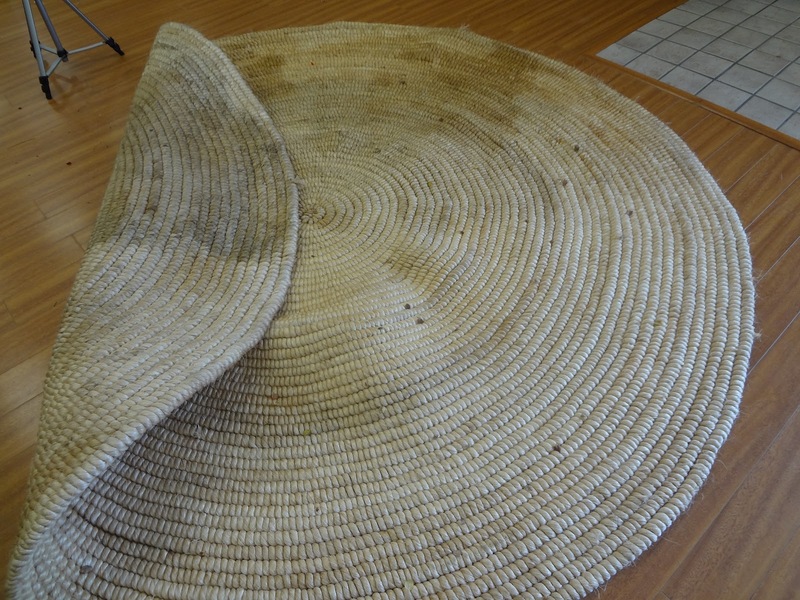 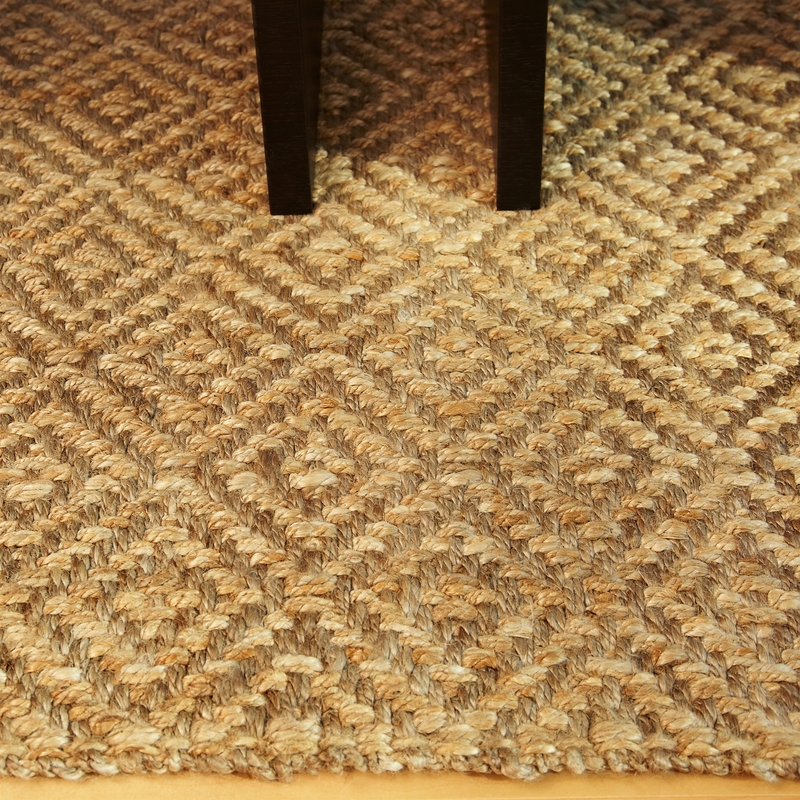 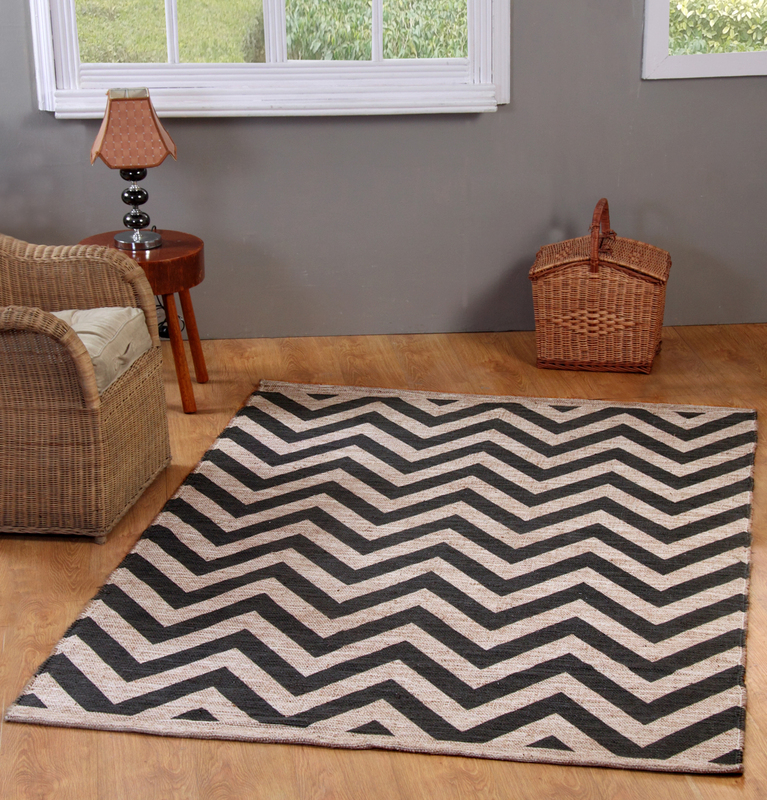 Thus, you need to find the best method to clean the jute rugs in order to keep its beautiful shapes and cleanness. 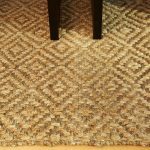 For a regular cleaning, you should preserve the cleanness and beauty of the jute rug by regularly cleaning it by vacuuming it at least once or twice a week to avoid from the stubborn dirt. 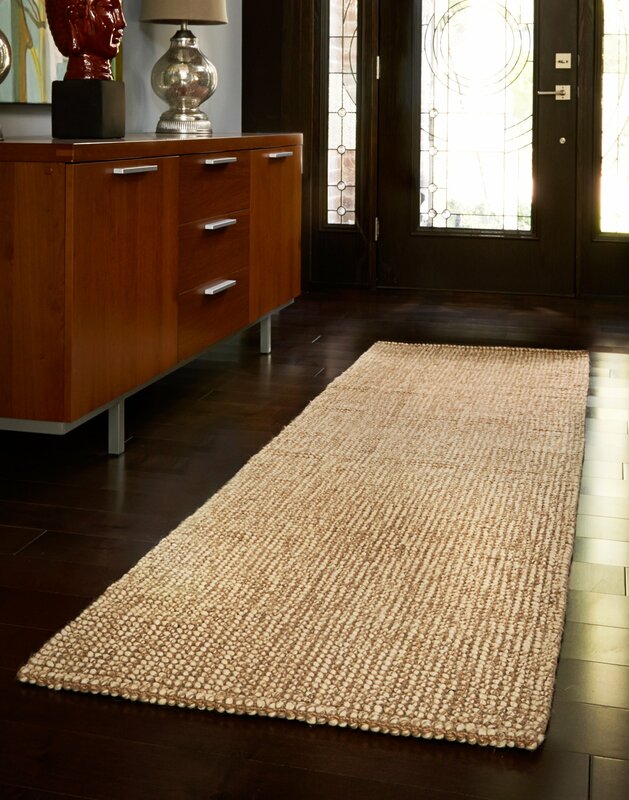 If the jute rug is spilled by a drink or any hard dirt, don’t wait for too long to clean it as it will leave unresolved stain. 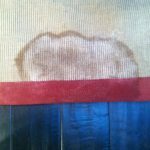 Clean shortly after it with a stain remover or you just can call the professional carpet cleaner to deal with stubborn stain. 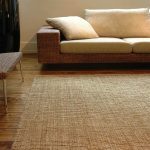 Another method for cleaning jute rugs is that we need to take a whole cleaning of the dirty jute rug to get the overall cleaning. 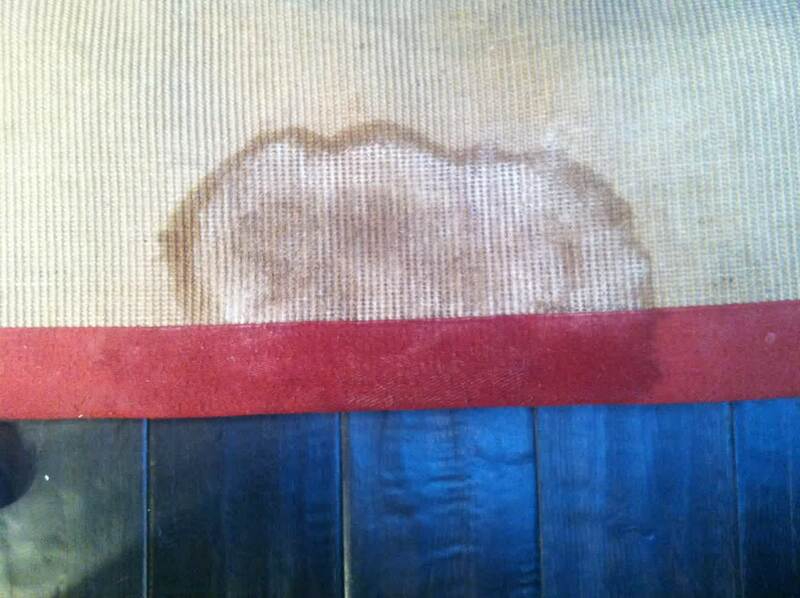 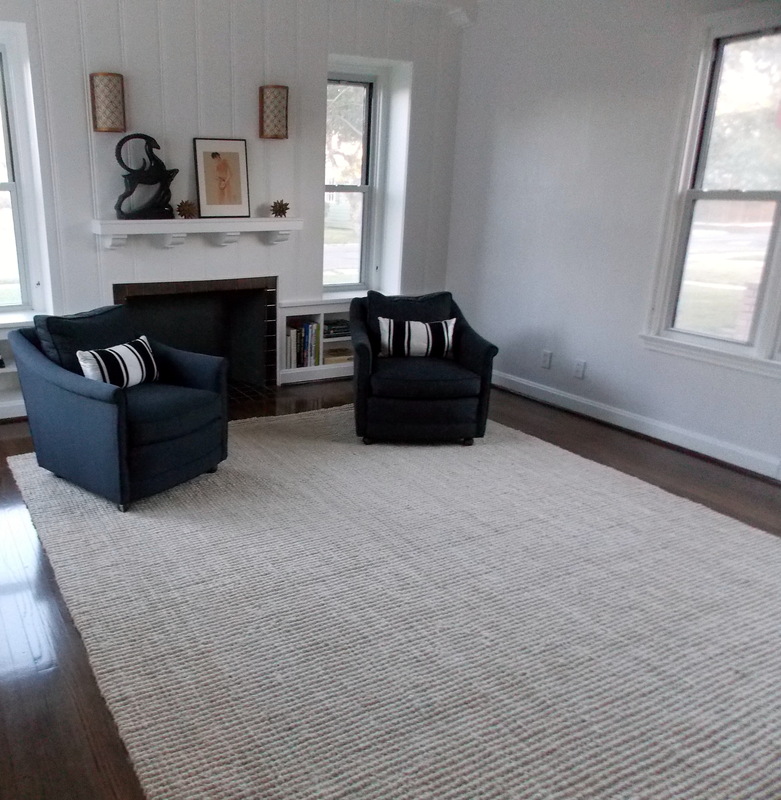 You can use a soft brush and a little water to clean up the hard stain on the rug. 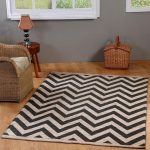 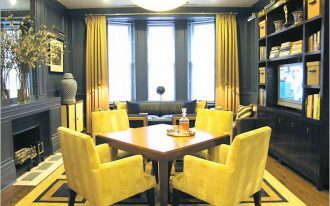 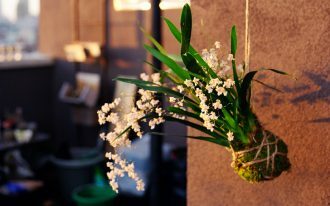 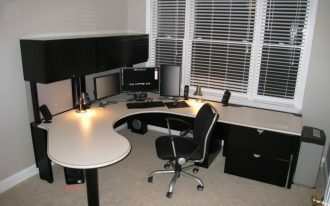 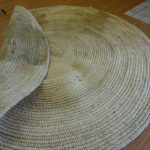 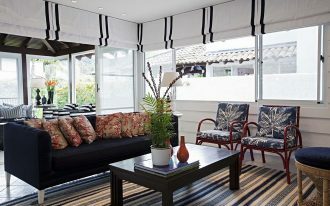 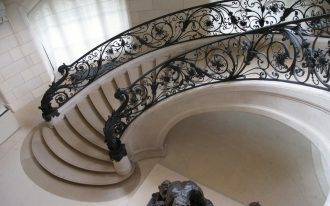 To do this, you need to be careful as the material of jute rug does not endure with high dampness that may cause damage.